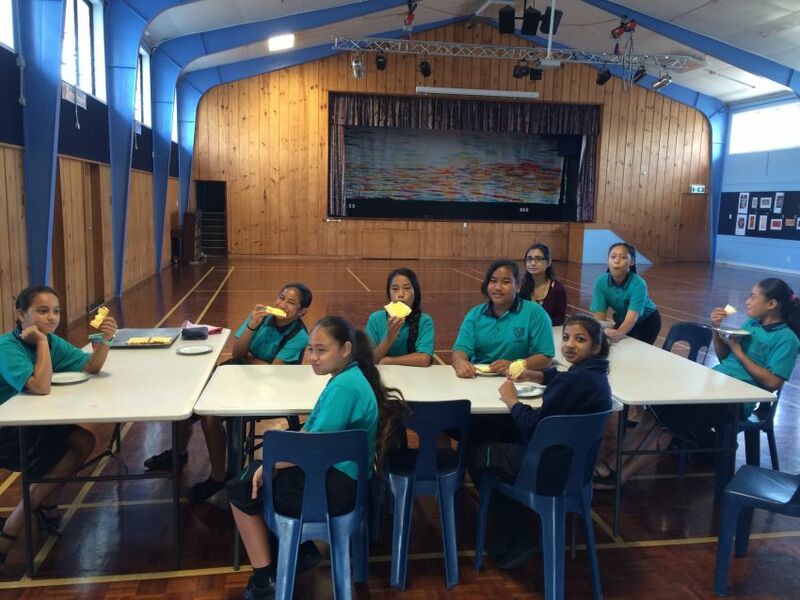 School breakfast clubs are about more than just having a feed. At O.I.S. we believe in nourishing students’ bodies, whilst encouraging them to develop their social skills, as well as take on leadership responsibilities. We have a dedicated group of students who are on hand every morning – without fail – to set up, wash dishes and make toast for hungry classmates. A staff member is always present to oversee things, but really, they are never needed as our students do a phenominal job every time. We feel privileged to be able to offer this benefit to our students and we encourage any and all to drop by Monday through Friday morning. 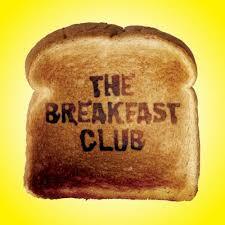 We’re here from 7.30 – 8.30am in the Hall and we’d love to have a catch up over some Milo, Weetbix, fruit and toast. See you there!